If you have excellent communication skills, an extensive knowledge of places, and good research skills, then you can work at home as a reservation agent. What is a Reservation Agent? A reservation agent takes reservations for airlines, hotels, restaurants, car rental companies, and more companies. Most reservation agents work over the phone from their home offices. 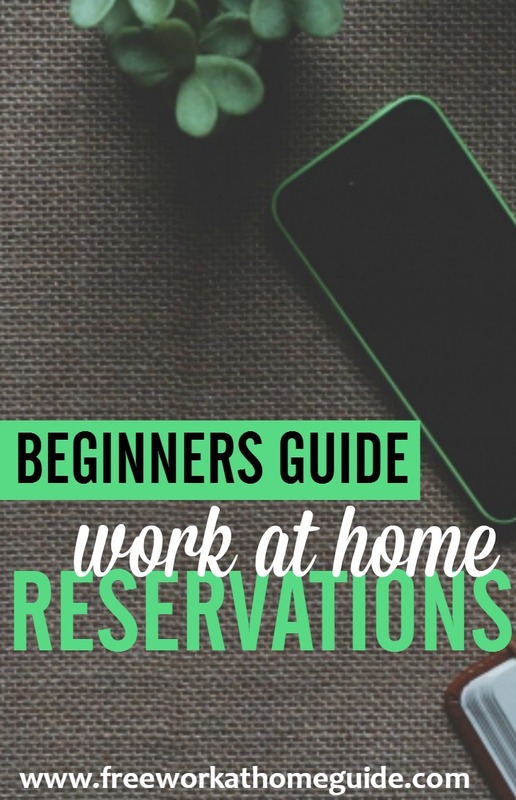 A reservation agent job is particularly ideal for work-at-home moms, dads, and retirees. The exact age and educational requirements can vary by company/employer. Some companies require that you live within a certain distance of an office and others do not. Some employers/companies like Delta Air Line requires you to pass an extensive pre-employment background check and drug test in order to be offered employment. You must also be efficient, accurate, and courteous. If you’re looking more companies that offer reservation jobs? You can go here and check out reservation positions at FlexJobs now. 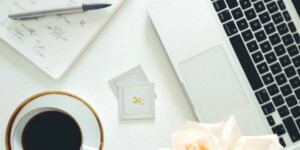 The primary benefits for the work at home reservationists are to have the chance to work from their own home and the flexibility to schedule their work hours. Some companies require that you do certain hours, including evenings and weekends. However, most companies allow you to work on a flexible part-time basis. Home-based reservation agents often get discounts from airlines, hotels, cruise lines, and tour companies. 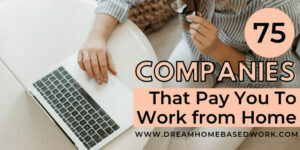 Rates of pay can vary from company to company. The starting pay for work at home reservation agents is around $9 up to $15 per hour, depending on the company they work for. 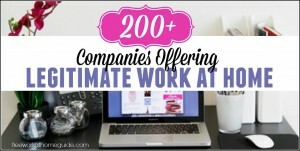 Some companies increase hourly wage as you gain more experience while working for them. For instance, JetBlue provides their reservation agents with the opportunity to advance to a different position. Just click on the company name listed above and you’ll be directed to the careers page. Have an updated resume available to highlight any prior reservation skills.